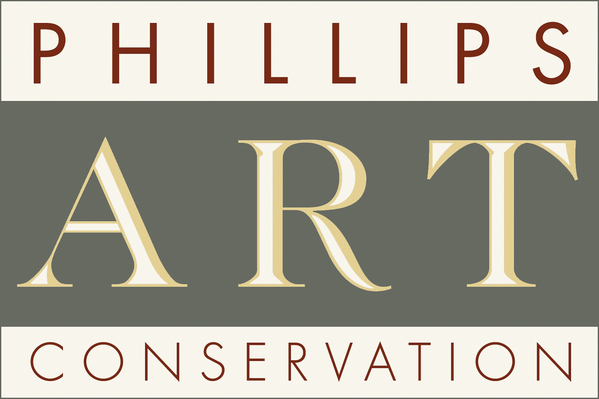 Located in Essex, New York, a small historic hamlet in the Champlain Valley of the Adirondacks, Phillips Art Conservation Studio provides a wide range of museum-quality conservation and restoration services, specializing in the treatment of paintings. All images and content of this site are the property of Phillips Art Conservation Studio, LLC. They cannot be reproduced or published without written permission.